The results were announced last Friday with Ranjan leading the way – well done on your win Ranjan. Congratulations are also in order for the two runners-up, Ionut Enache and Rui Filipe Da Silva. All three candidates dedicated a lot of time and hard work to their campaigns, resulting in more students voting than ever before. Ranjan will soon take over the role of Student President from Funke Alagbala who has done an exemplary job over the past year. Funke kicked-off the celebration of Diwali and Black History Month and worked closely with our artist in residence, Fiddian Warman, to successfully start the Artist in Residence working group. The role of Student President is pivotal to the running of the Student Guild. They ensure our student voice is heard and our student body fully represented across the institute. 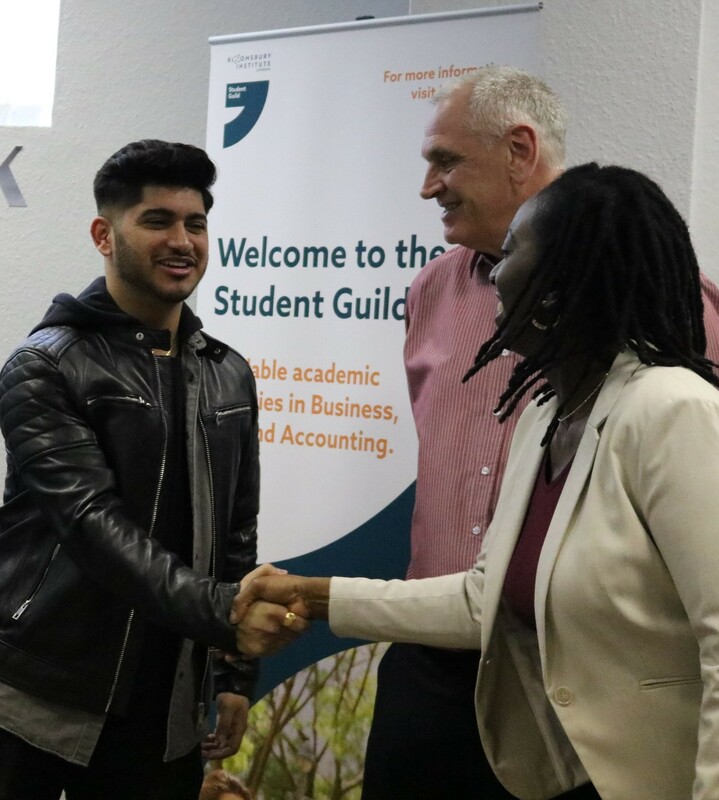 Ranjan will lead the Student Guild from the end of July, working on many exciting projects with students and Bloomsbury Institute staff to to provide an outstanding student experience. We look forward to following your exciting journey, Ranjan! Well done to everyone and to all those that took part.